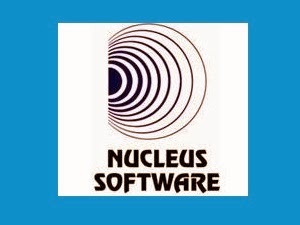 Nucleus Software Exports Limited provides software solutions to the Banking and Financial Services Industry. For over 27 years, we have developed solutions spanning from Retail Banking to Corporate Banking, Cash Management and Internet Banking. FinnOneTM. As a global organisation gearing up for growth, we are looking at people who have the confidence to step ahead and lead. Plethora of opportunities exist within Nucleus Software across verticals and geographies. Working at VoxValley is an endearing and an enjoyable experience. An experience that you would cherish you entire life time! There's so much to explore here – not just the company, but as an individual as well. 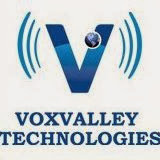 If you are the person looking for great challenges, then VoxValley provides the right platform to unleash your potential to the fullest and perform your best. 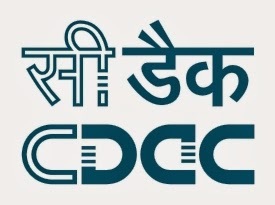 3.Experience of working on DNS/DHCP/WINS/TCP/Routing. 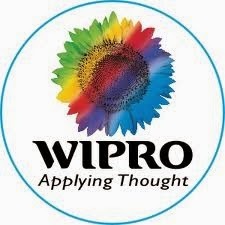 Wipro BPO Solutions Ltd http://careers.wipro.com/bpo, WIPRO BPO - A Great Place to Build Your Career In tune with the Wipro philosophy of growing leaders, the culture and environment at Wipro BPO is one that promotes self-development in perpetuity. 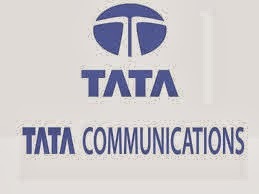 There are career opportunities available to suit each and every individual - opportunities exist across diverse business and service lines ranging from Banking & Capital Markets, Insurance, Travel & Hospitality, Retail & Consumer Products, Energy and Utility, Technology, Manufacturing, Telecom & Healthcare sectors. We have built deep expertise in Processes like Finance & Accounting, Procurement, Marketing, Legal, HR Services, Tech Support, Customer Services and Analytics. 3 Government photo ID proof. ( NEXT TO ABT MARUTI SHOWROOM). 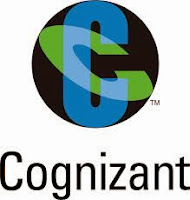 Cognizant is a leading provider of global business and technology services that is ranked on Fortune’s lists of the “World’s Most Admired” and “Fastest Growing Companies. 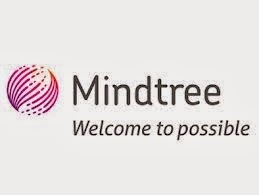 Computer & Technology / Electrical / ETE / ICE / Software Engineering only.